#ayahuasca Archives - Page 3 of 3 - Everything about living a shamanic lifestyle. Can you smoke cannabis with ayahuasca? 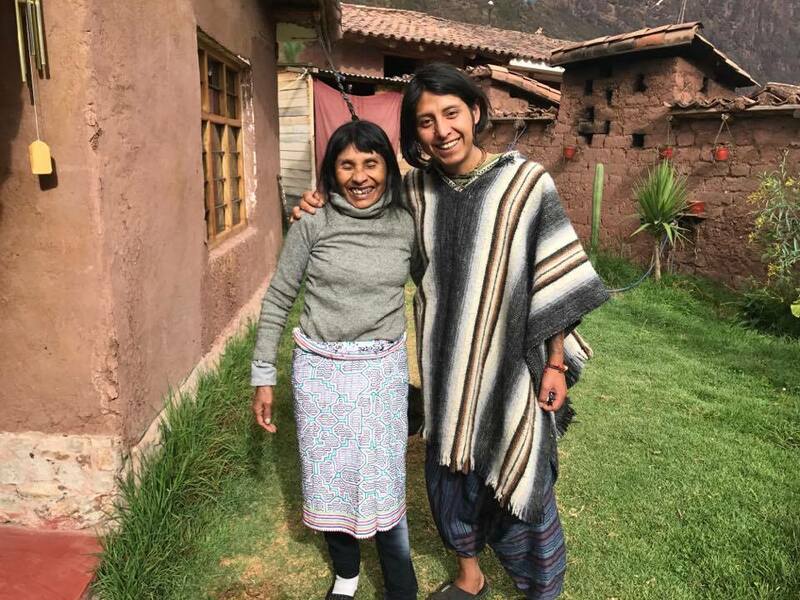 Ayahuasca Cusco – Power struggle refers to two people in a relationship fighting about who is in control, with both trying to dominate the relationship in one way or another. Switch out power for plant and you have the definition of the problem in using ayahuasca and marijuana together. Cannabis is a master plant. Master plants are the most intense of plants, the strongest of medicines and do not always combine well. In the case of cannabis, it works in a far different manner than ayahuasca. The shamans describe it as a plant with two faces. One face, the happy face, makes you feel good, relaxed, silly, etc. On the other face, it can cause anxieties, depression, compulsiveness, paranoia, mood swings, etc. The spirit of the plant is wavering depending on the person and for this reason it does not go with the ayahuasca. It is recommended if you are going to insist on using marijuana in the future, to do this in a personal ceremony. Give thanks to the spirit and make it a special moment, even a small ceremony. Using this positive intention you are more likely to get positive results from the plant. Santo Daime, the well known brazilian ayahuasca church, does not support using cannabis in ceremonies or outside of them while practicing with ayahuasca. While marijuana most certainly has important medicinal uses and more, it is necessary to respect the master plant and its power. Any master plant used outside of its intended purpose is not recommended. Author Sage AdminPosted on July 18, 2016 September 26, 2017 Categories Plant Consciousness, RetreatsTags #ayahuasca, #higherconciousness, #innerpeace, #marijuana, #sensitivityLeave a comment on Can you smoke cannabis with ayahuasca? 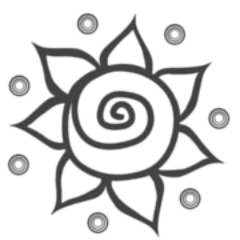 Ayahuasca Cusco – Needing to continue your therapy is the basis of needing more sessions. If it was physical therapy or emotional therapy it would not be such a surprise to hear, but when it comes to ayahuasca it feels disheartening. Even though ayahuasca is an emotional, physical and mental therapy. In these cases it is important to remember to work patiently with the ayahuasca and know it is still working in your spirit, only in a different way than you expected. Coming from the hustle and bustle of western societies it is easy to generate an expectation of wanting the medicine to work in one session. Some centers make grandiose promises; in one session you can cure all your problems. This is not always the case and certainly not the safest manner to go about an ayahuasca therapy. The spirit of the medicine is strong, but sometimes it needs to break down emotional and mental barriers built up over years. Then it can begin the work you think you need. As well, sometimes there is pertinent work you were unaware you needed. It is a process of trusting in the medicine and gratitude for any experience you have. It is not a common occurrence, but sometimes it may be because of a calcified pineal gland, different psychological medicines taken over a long period of time have long term effects on our neurological systems and the ways they are triggered, or the ayahuasca could be doing purely physical and emotional work. Do not give up hope, we will guide you in how to continue preparing yourself to take ayahuasca again. 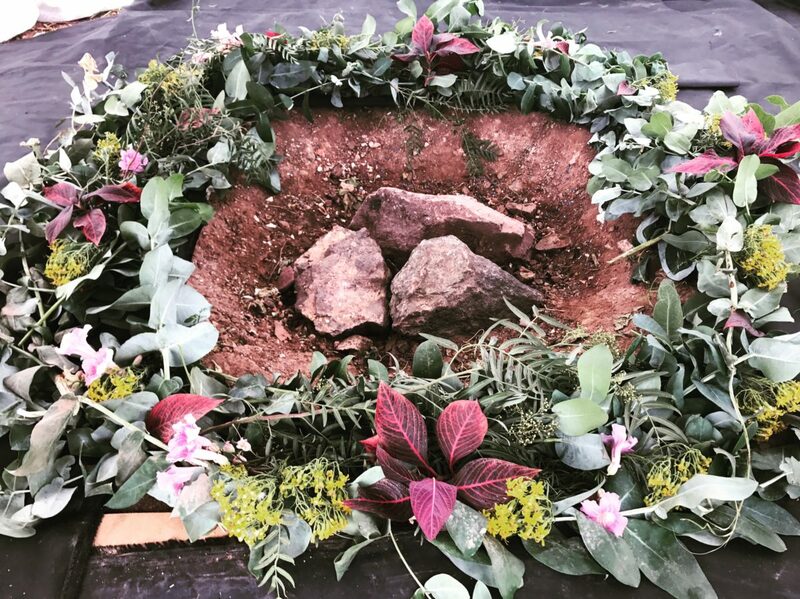 People have come to us from other centers because the ayahuasca medicine did not work for them there and with careful planning before their trip to our center, including many in depth conversations about their lifestyle and stricter diet, we have been able to help them have the breakthrough ceremony they were looking to have. Sometimes the lesson may be as simple as patience. Why is it important to follow the ayahuasca diet? Ayahuasca Cusco – The ayahuasca diet you follow beforehand becomes a reflection of how you will consider and absorb the teachings of ayahuasca. It is important to have a clean vessel to receive the ayahuasca. Many of the foods we have listed off the diet are because they are harsh on your system. In fact ayahuasca is a harsh plant for your system and for this reason used in special ceremonies, not everyday. It is important it does not have to compete with other strong plants, foods or medicines to absorb in your system. When this competition occurs the ayahuasca has to do extra work on your physical body. This may cause more nausea than normal, diarrhea, extreme heat or cold. It depends on the person. The emotional, mental or physical work the ayahuasca is going towards needs for your system to be clean first. For this reason we give an herbal cleanse on the first day, but it is in your best interest to follow the diet beforehand. Following the diet is easier than it may sound at first and you will reap the benefits without knowing what you are avoiding. It is respect for the plant as well and beginning to work with the plant before you arrive is entirely in your benefit. Author Sage AdminPosted on June 23, 2016 September 26, 2017 Categories Plant Consciousness, Retreats, Wild CardTags #ayahuasca, #ceremonies, #entheogens, #modernbalance, #preparing, #vegan, #vegetarian, #vomitingLeave a comment on Why is it important to follow the ayahuasca diet? Humble advice for returning home after your retreat. Ayahuasca Cusco – Upon your re-entry into the modern world you may find yourself with a higher level of sensitivity to everything. How does one cope? Implement the teachings into their hectic lives? Or should you go find a house in the woods and hide forever? You may find yourself in sudden shock when you step on or off the plane, after being in mother nature’s bosom and thoroughly enjoying it. Many of us have been in your shoes and have dealt with it better and worse. Keep your calm. It may sound easier than it is. You can maintain this new glow you have and still function in the “normal” world. Remember the meditations you were taught and remind yourself if you can spend X amount of hours on the computer or on your phone a day, you can most certainly find time to meditate. Make the time and you will find it. Get up a little earlier if you must and listen to the relaxing music of tibetan bowls or native flute while sitting quietly or sit in silence. You know what to do. We will remind you, this needs to be done in a quiet place and not while doing anything else, like driving. Not to mention if you have a particularly hectic commute, give yourself extra time. Life is not meant to be rushed and rushing around all the time is not life. Speaking of those X amount of hours find time to exercise to reduce stress levels. Not to mention keep reading from our reading list! If you still cannot find peace, maybe there is a bigger change you need to make. With your new understanding of yourself and life you will know if this is the case. All in all you can, with faith and persistence, keep the teachings of ayahuasca working in your life. If you are struggling or need advice on your aftercare, please contact us, we are full of ideas. A better you makes for a better world and we are here to help. Author Sage AdminPosted on May 25, 2016 September 26, 2017 Categories Interpersonal, RetreatsTags #ayahuasca, #balancedbeing, #lifeharmony, #meditation, #modernbalance, #sensitivity, #stressLeave a comment on Humble advice for returning home after your retreat. How does your life change after ayahuasca? 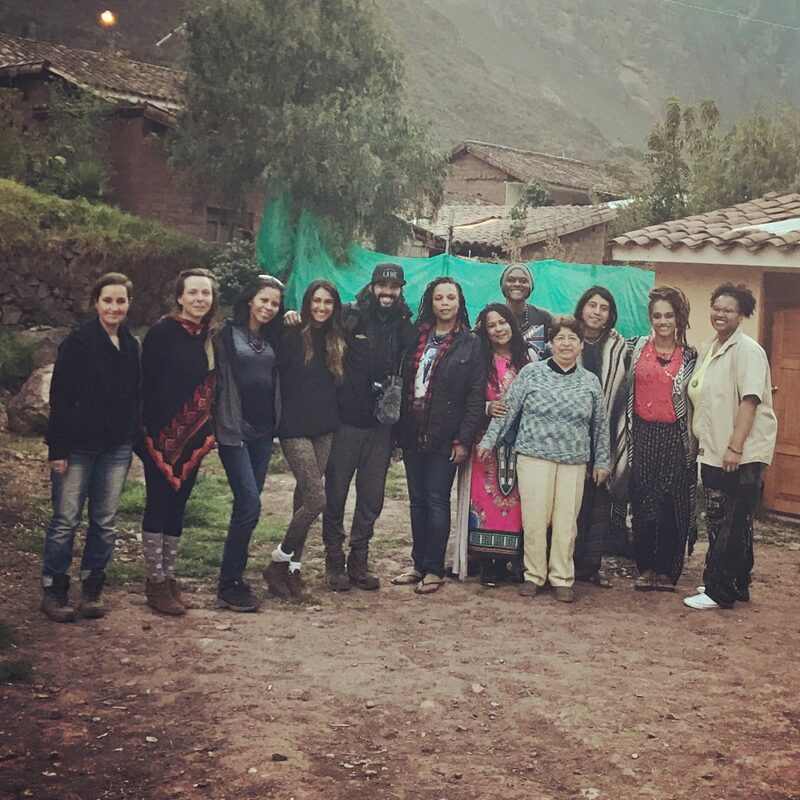 Ayahuasca Cusco – Each participant has an experience as unique as the life they have lived before taking ayahuasca. In the many ceremonies you will take part in, it is difficult to say which one will be your “breakthrough” ceremony. What we can tell you are a couple of positive possibilities, which in the moment are entirely introspective. Ayahuasca unlike other entheogens is an inward encounter with yourself, the positive and the negative. Seeing the negative allows you to understand and liberate yourself. Imagine you had been carrying a heavy metal backpack with guilt, sadness, anger, etc and it was suddenly lifted off your shoulders. Many who take ayahuasca find a deep level of understanding and forgiveness, sometimes for others, sometimes for themselves. Liberation is a common experience among participants. Once you have the opportunity to see yourself, you will feel empowered. You may find the courage to change. This could mean, for example, moving past relationships which no longer serve you. Depression is often lifted away in an ayahuasca ceremony and you may find yourself evolved and balanced. Trusting your natural intuition and operating from inner guidance may come without a second thought. You may acquire the knowledge your body is a temple for your spirit, the medicine may show you to begin to care for it as such. It may interest you to try new methods in order to continue heightening your spiritual connection after your ceremonies. There are a myriad of positive benefits which may occur after taking ayahuasca. While these prospects are alluring it is important to remember ayahuasca is a strong, sometimes difficult process that takes inner courage and extraordinary effort to work on yourself before you can arrive at a grand life change. It may be your first ceremony or your 7th, but it is essential to have patience and work with the spirit of the plant. If you are ready to meet your spirit and connect with mother ayahuasca, you will in time. It has been said once you decide to take ayahuasca, it begins working on you. When you feel called, you can begin a new chapter in a new direction with your intention fueling your spiritual and personal development. Author Sage AdminPosted on May 17, 2016 September 26, 2017 Categories Interpersonal, Retreats, Wild CardTags #ayahuasca, #balancedbeing, #breakthrough, #higherconciousness, #innerpeace, #knowthyself, #liberation, #motheraya, #spiritualityLeave a comment on How does your life change after ayahuasca?